Tell us a bit about yourself and your training as a violinist. I have played the violin since I was 5 years old. I immediately loved it – such a small piece of wood producing so much sound – so what was there not to love for a hyperactive kid who wanted everyone’s attention! 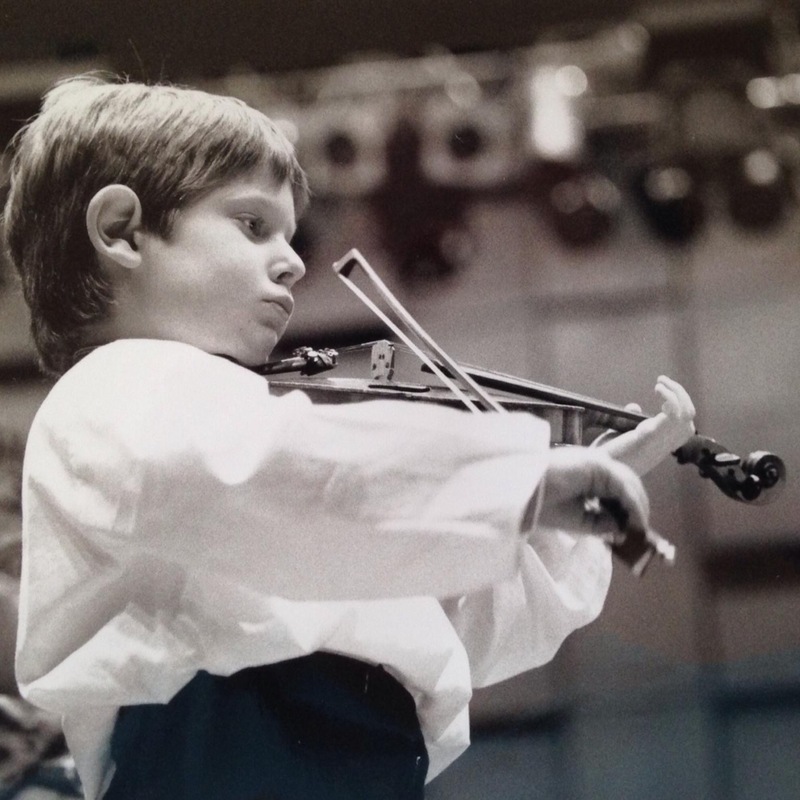 My first concerto appearance was with a Vivaldi concerto with the Flanders Philharmonic Orchestra when I was 6 years old in front of 2000 people! From that moment on I knew that I wanted to become a Violinist. After winning several small local competitions, at 13 I obtained a full scholarship to study with Professor Andrievsky while simultaneously doing my A-levels at the wonderful Purcell school. This was followed by studies at the Royal College of Music. What other music ensembles/orchestras have you performed with? I have had the immense pleasure to play with the London Symphony Orchestra and recorded a CD of Belgian music with the LSO conducted by Dirk Brossé. I also loved playing with Russian orchestras like the Russian Philharmonic with Maestro Jurowski and the Moscow soloists conducted by Yuri Bashmet. But a great memory for me was with a smaller ensemble which included playing Chausson’s ‘Concert’ with Andrei Korobeinikov at the piano and the legendary Borodin String Quartet. 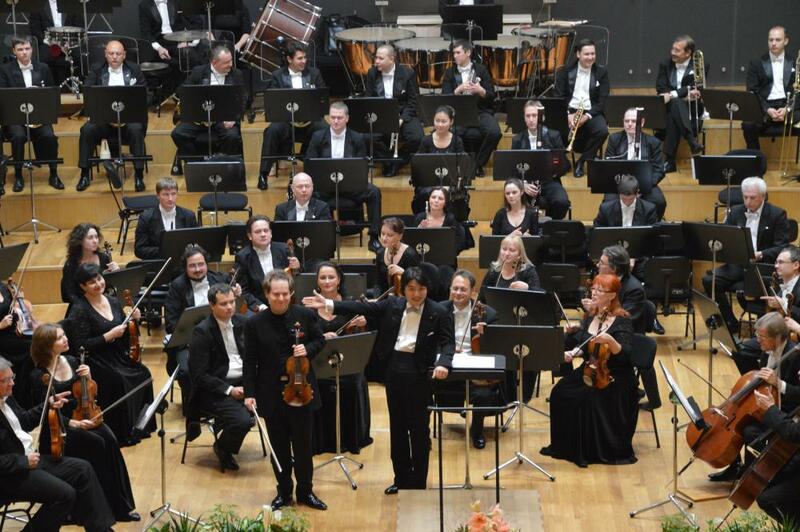 A definite highlight in my career was touring with the Moscow City Symphony orchestra conducted by Maestro Kazuki Yamada in some of the most beautiful European concert halls…. and ending the tour with a full house at Moscow’s famous Tchaikovsky Hall performing the Khachaturian Concerto. Also, I have had the honour to play several times for HRH Prince Charles. The first time was when I was 15 years old at Windsor Castle and a few years later at Buckingham palace, and Spencer House… all very sparkling and happy memories! What are your future ambitions in music? To always be true to myself and always try to improve and give my very best. Also, as an artist, I believe it is important to be curious and continuously seek novelty and how to re-invent yourself as well as your interpretations. You can’t just be as good as your last concert. But to answer the question more accurately, a childhood dream has been to play at The Carnegie Hall. 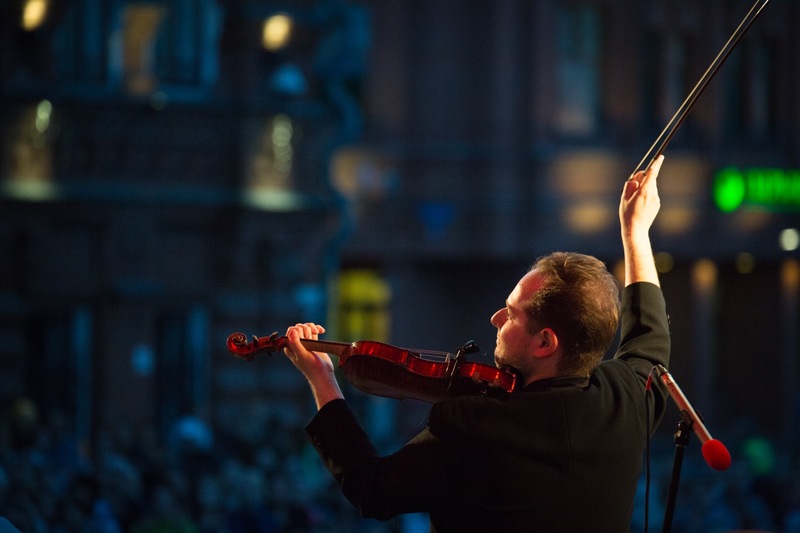 What do you see as the value of an orchestra like London Firebird to younger professional musicians like yourself? For me music is all about passion and sharing strong emotions. Rather than a ‘job’, for me it is rather more of a religion, a belief, a lifestyle. 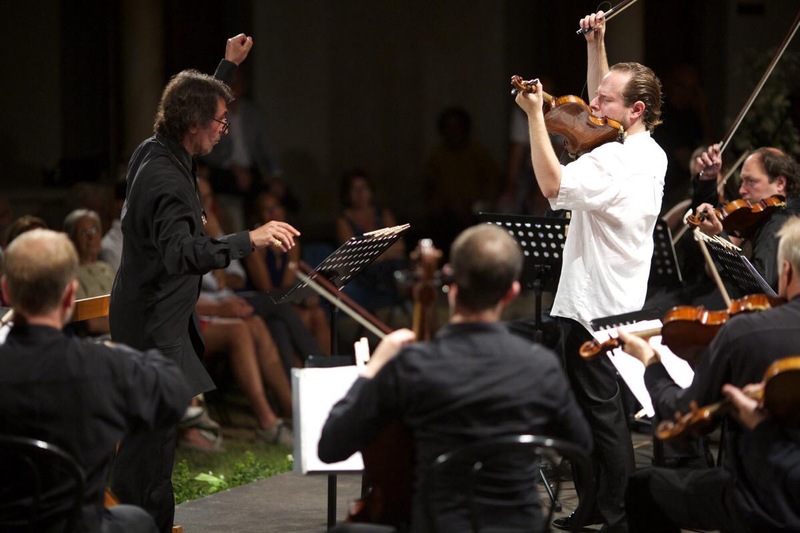 So when I play with such an orchestra, you can feel everyone’s full involvement which is so refreshing and reassuring. They are technically already at the top of their craft, and emotionally striving for more. I am truly looking forward to this next concert with London Firebird and performing Bruch’s beautiful Violin Concerto.